Registration for the 2014 pageant is officially closed and we are not longer accepting submissions. Thank you for your interest! 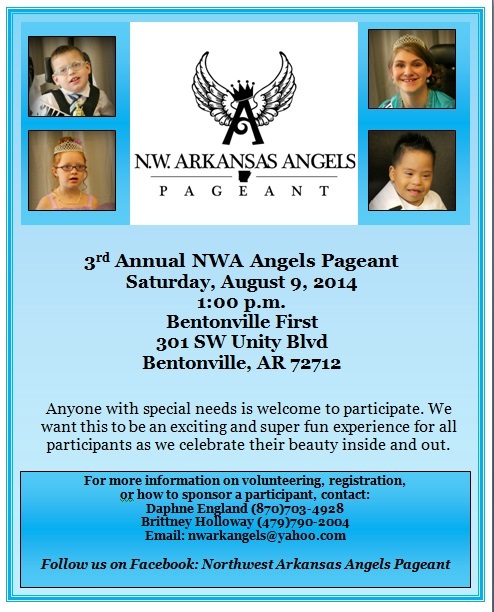 Registration for the 2014 pageant is officially closed and we are no longer accepting participants.